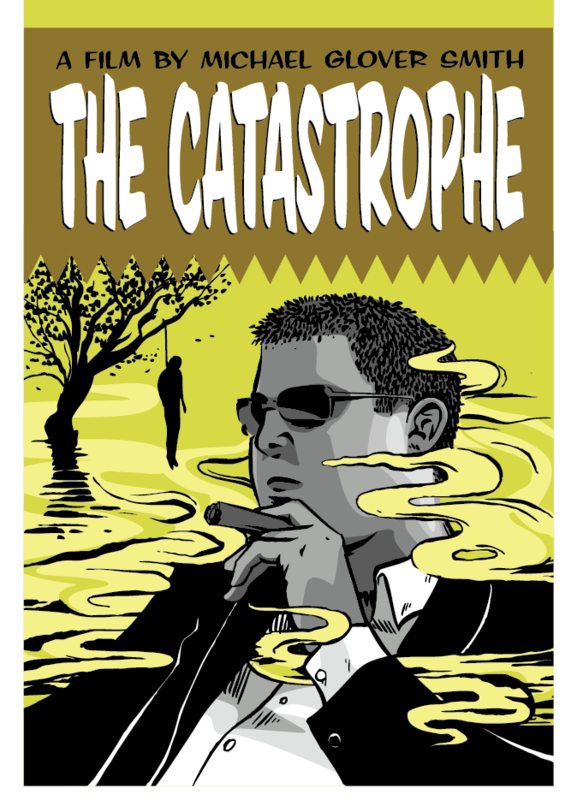 My New Film – THE CATASTROPHE! I am pleased to announced that, following the success of my short film At Last, Okemah! (which has played nine festivals across the U.S. since late 2009 and won 5 awards and counting), I am planning on shooting a more ambitious follow-up short in August. I am re-teaming with a lot of the talent from Okemah! for The Catastrophe, a dark comedy we plan on taking to the next level in terms of getting into prestigious international festivals. It will unquestionably be the biggest and best thing I’ve ever done. I’m therefore in need of your help! We are presently deep into pre-production and very excited about the movie we are about to make. We plan on shooting it on the RED ONE (the same high-end digital camera used on The Social Network and other Hollywood productions). You can learn all about it on our website. If you could please take a look at the site and think about making a donation we would GREATLY appreciate it. This film’s budget will be raised entirely through “crowd sourced funding” and virtually none of the cast and crew, including me, will be getting paid. Nearly all of the budget will go towards making the film look and sound as good as possible. As most of you probably know, independent filmmaking is very difficult, so every little bit helps. Donations of $25 and up are eligible to receive a host of exciting perks including autographed postcards featuring the poster art for the film, high quality t-shirts, DVDs, original paintings and even credits in the film! Donations can be sent directly through the site but you can also contact me directly if you would like to send a check. My birthday is coming up on June 14th; if you were EVER thinking about getting me a birthday present, Christmas present, wedding present or whatever, now is the time to do it. Independent filmmaking in Chicago is a VERY worthy cause. Even if you can’t make a donation at this time, please check out the website anyway and learn how you can help us merely by “liking” us on facebook and/or following the making of the movie on Twitter. This entry was posted on Sunday, June 5th, 2011 at 8:26 am	and posted in Chicago Movies. You can follow any responses to this entry through the RSS 2.0 feed.